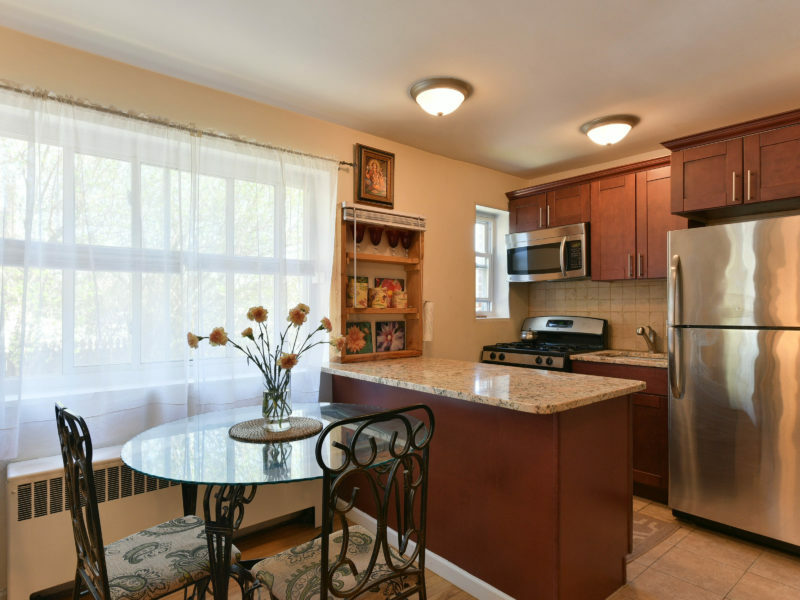 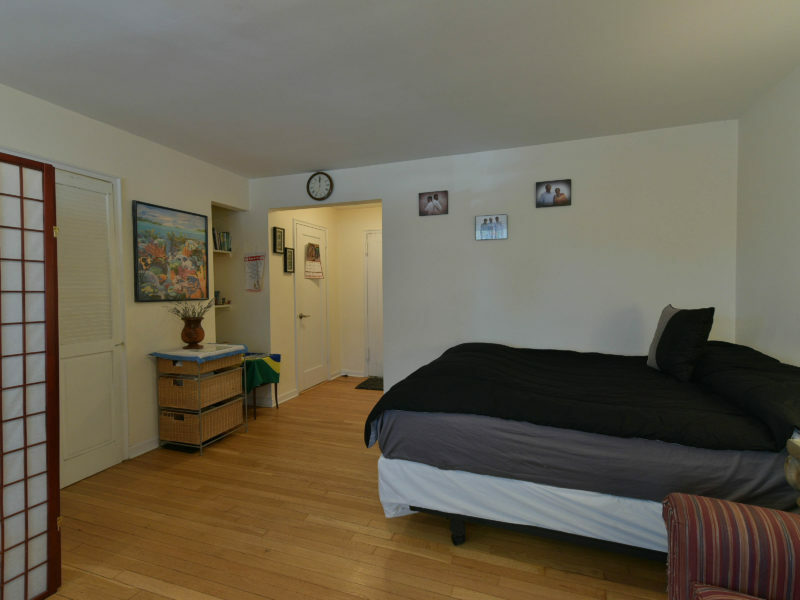 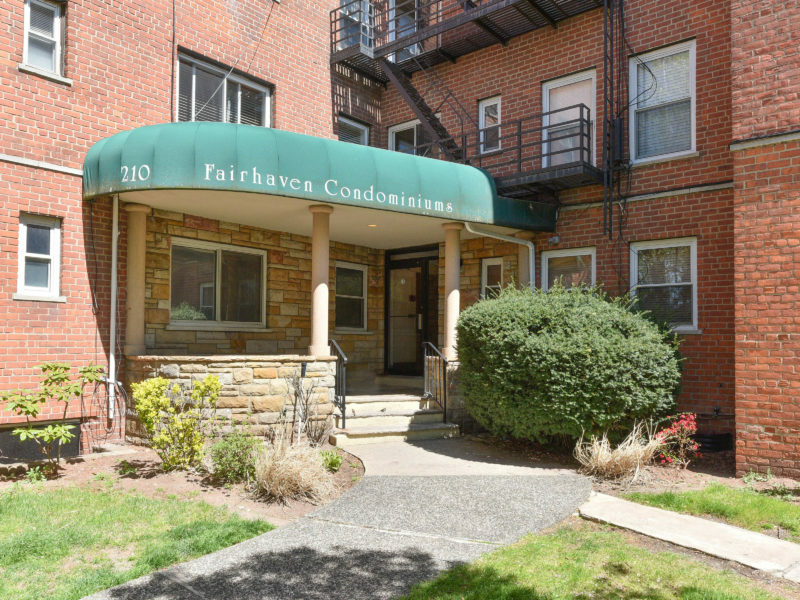 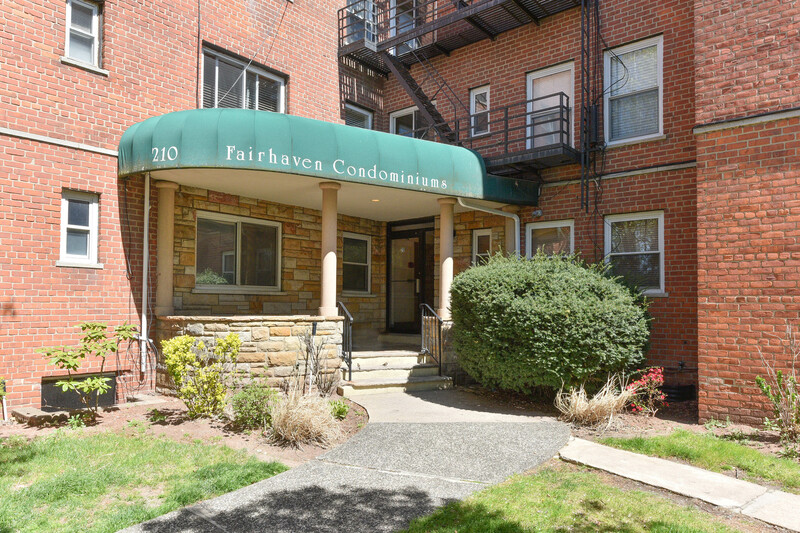 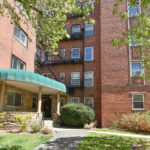 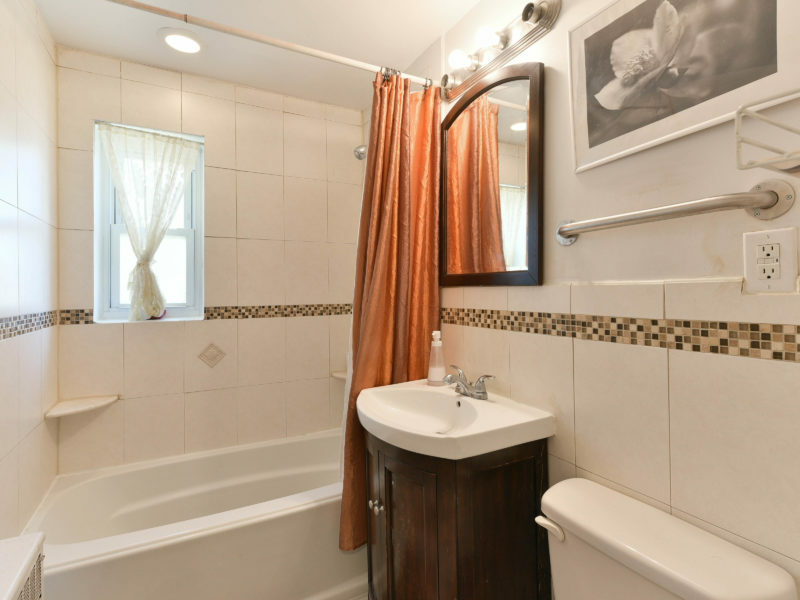 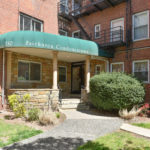 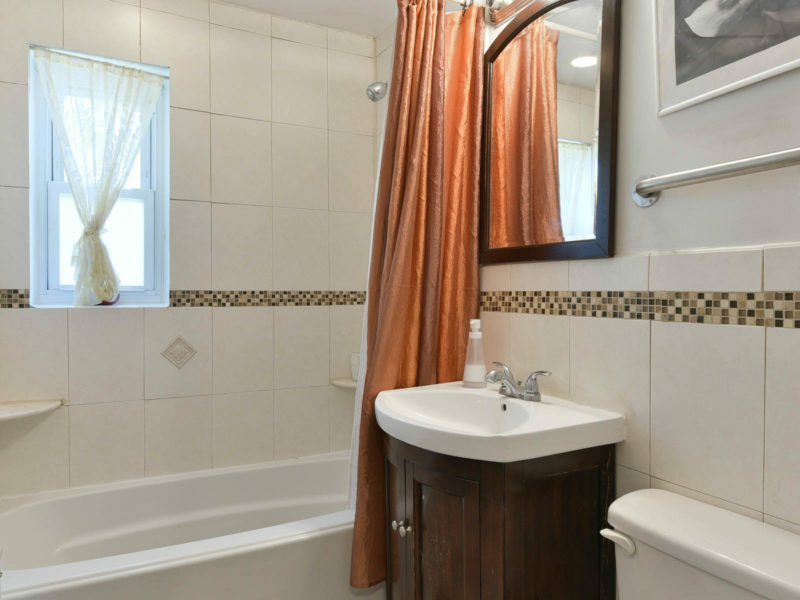 Lovely first floor studio apartment with dressing room and full bathroom in desirable Woodcliff area of North Bergen. 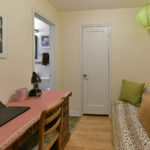 Ground floor access with laundry onsite. 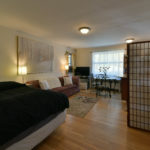 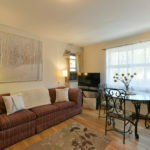 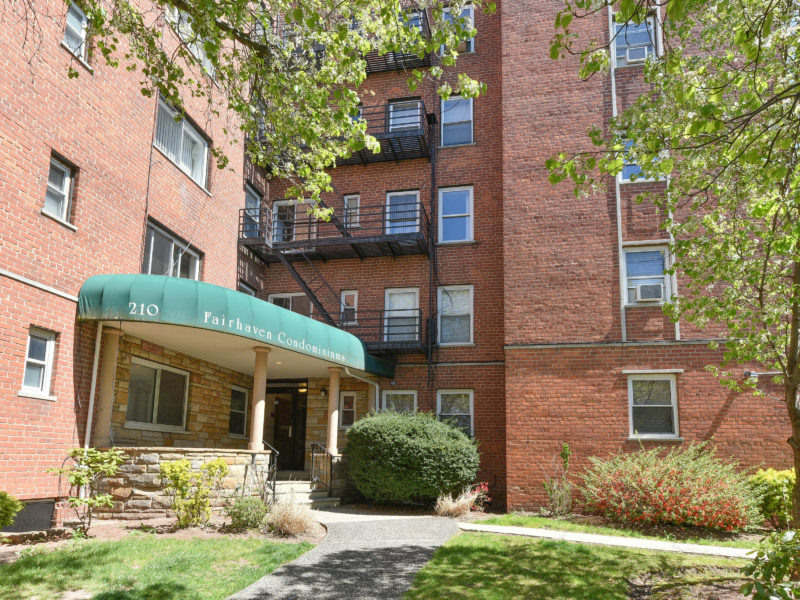 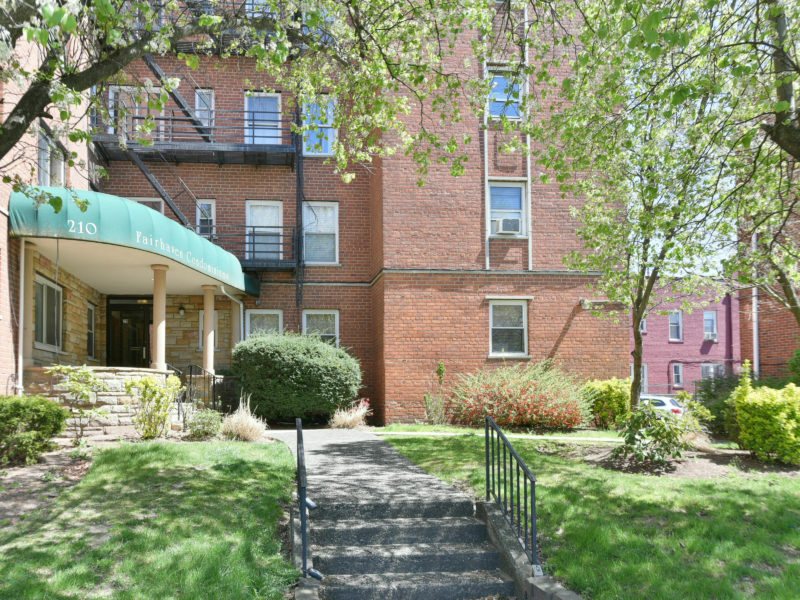 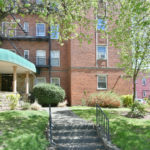 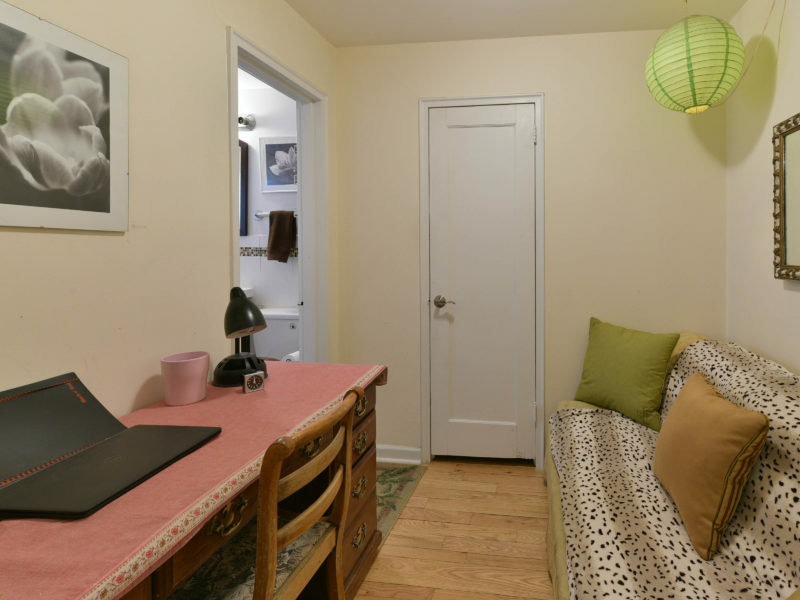 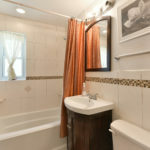 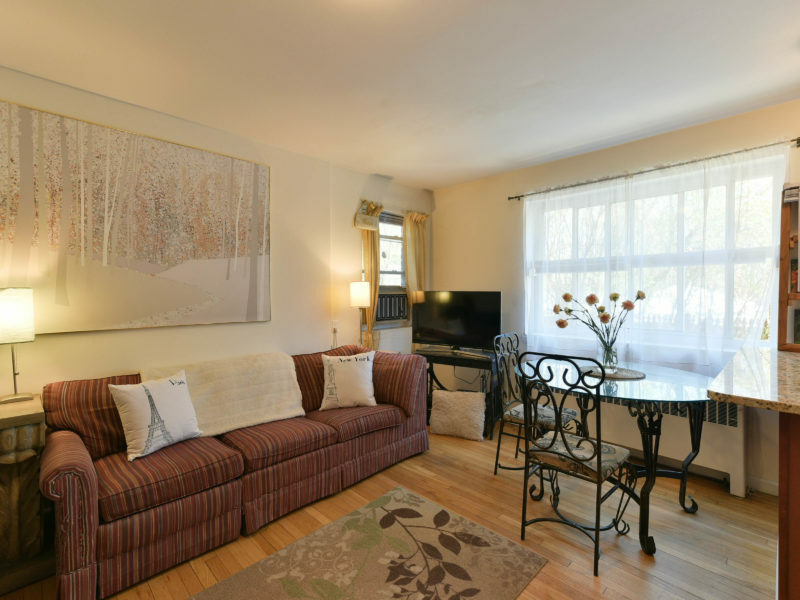 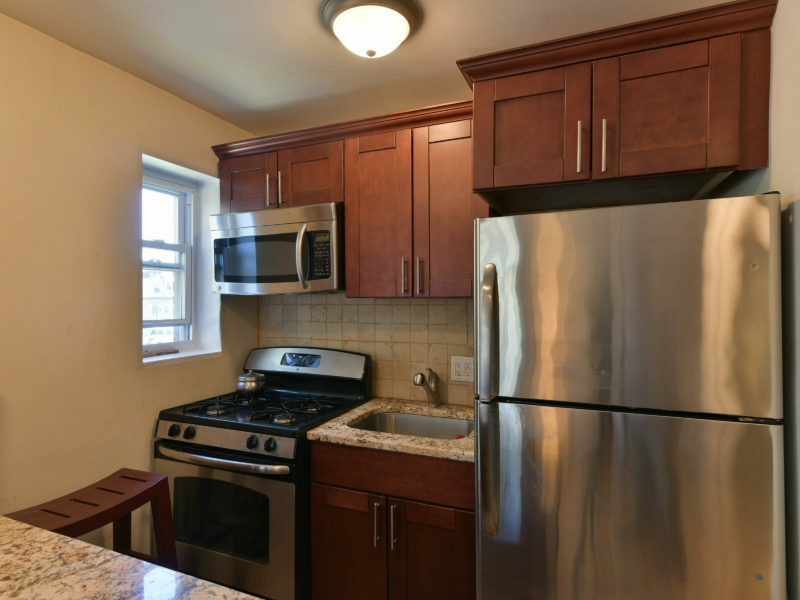 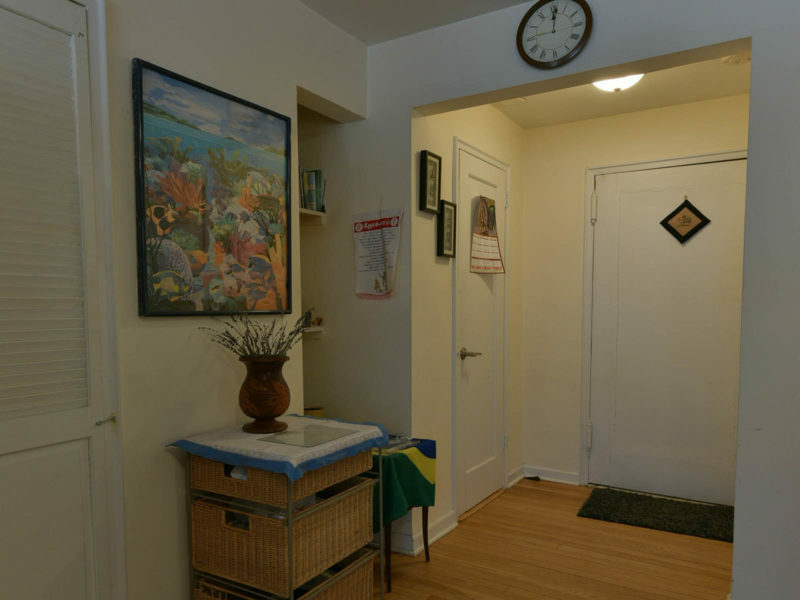 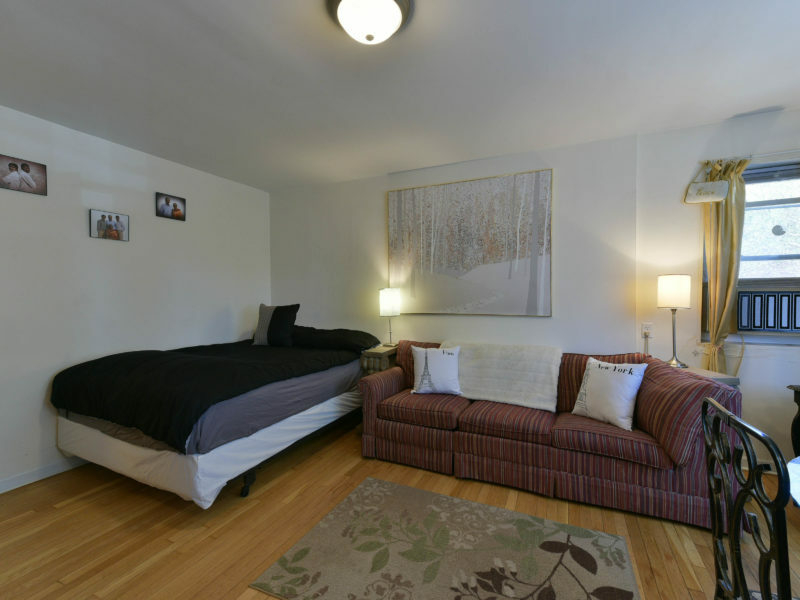 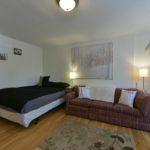 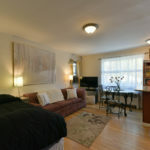 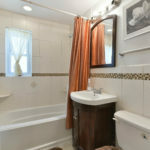 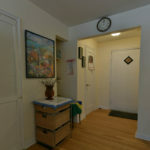 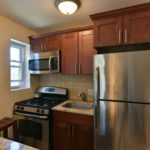 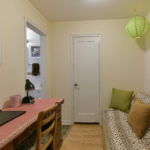 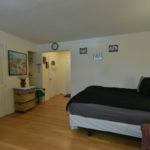 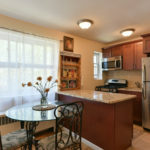 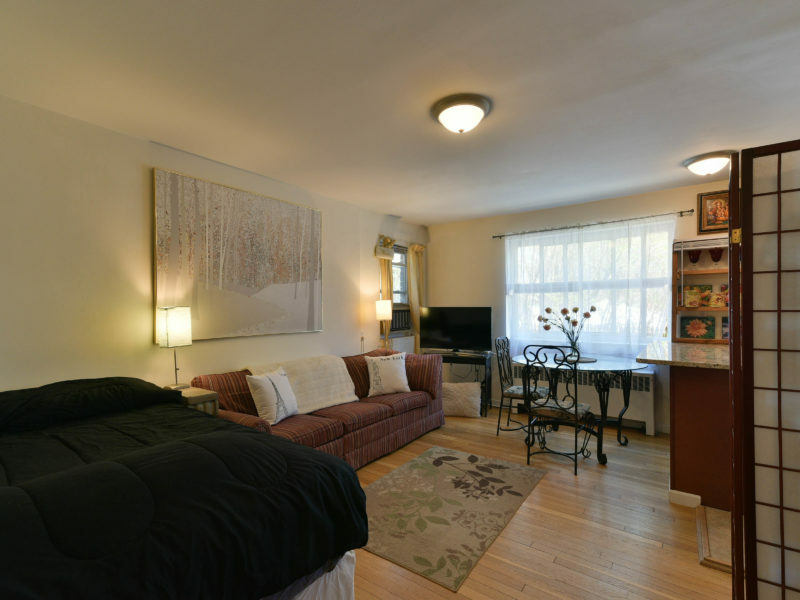 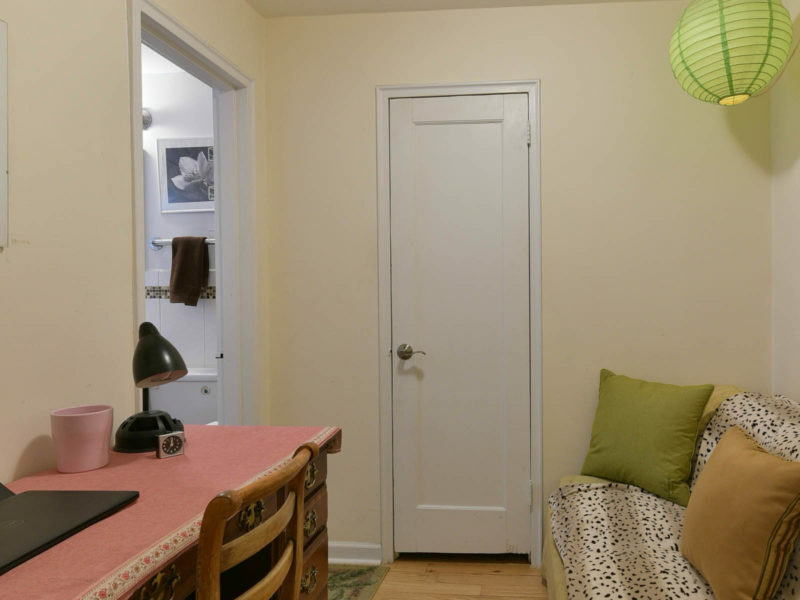 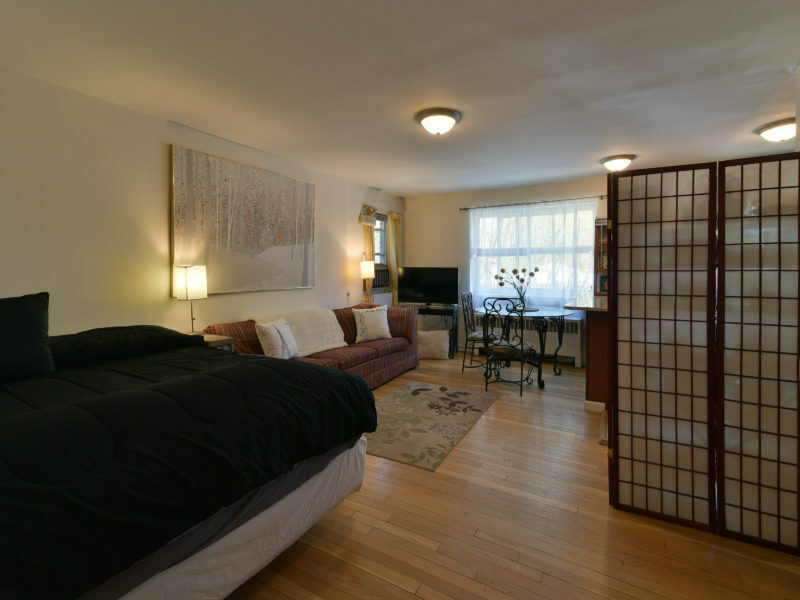 Pet friendly building just steps away from beautiful park and bus stops.